Registration via WebScorer COMING SOON! Park entry fee is $7, carpooling is suggested (park entry fee is not included in registration). If there is no parking available in lot D, there are other parking lots along the scenic drive and at the Visitor’s Center. You may NOT park on the grass. You can easily ride to the starting point. Volunteers will watch “transition” during the event. The bike course is not closed to traffic during the event. Cyclists must obey all traffic laws. There is one stop sign along the route where athletes will make a left-hand turn. VOLUNTEERS are needed to assist with running the race. Volunteers will earn points towards a free annual club membership. Please register to volunteer here. See the Club Race Results Page for the results of the 2018 Duathlon #1! See the Club Race Results Page for the results of the 2017 Duathlon #1! 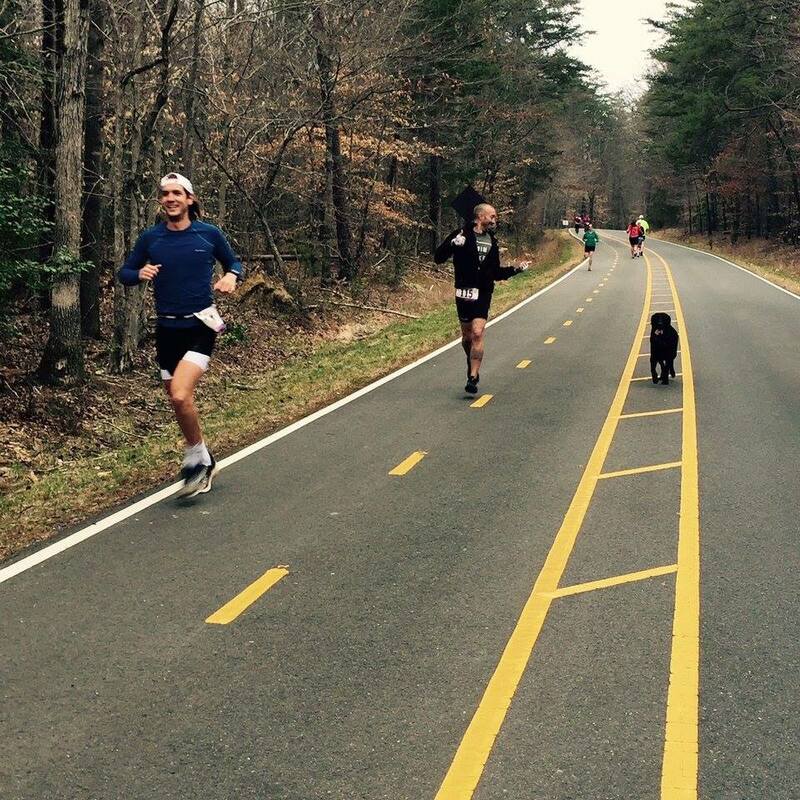 See the Club Race Results Page for the results of the 2016 Duathlon #1! 222 queries in 2.586 seconds.